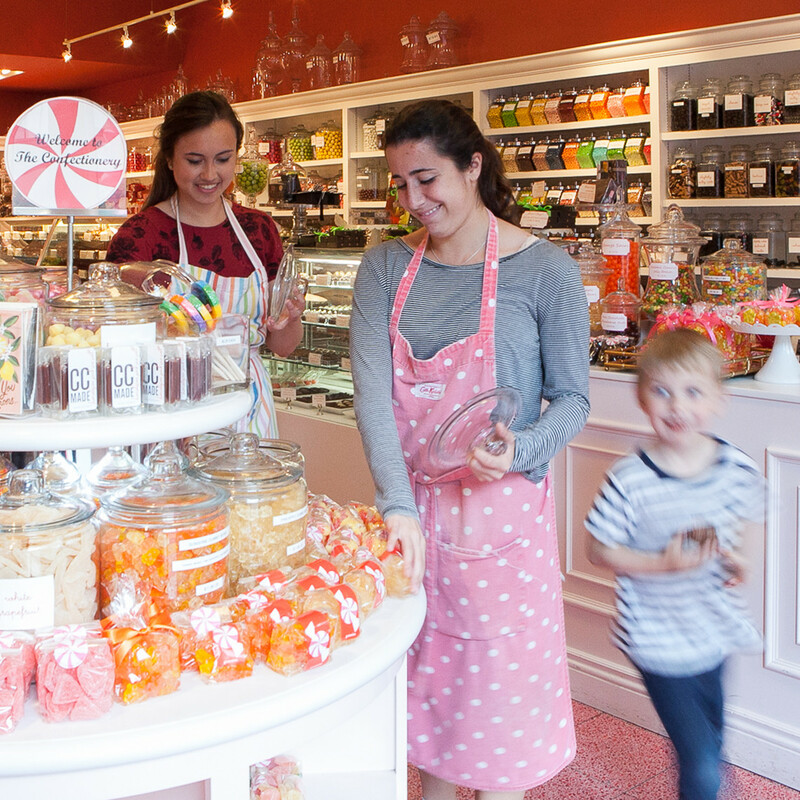 Irresistible sweets and fine chocolates, The Confectionery is Seattle’s ultimate candy store with a classic old fashioned feel. 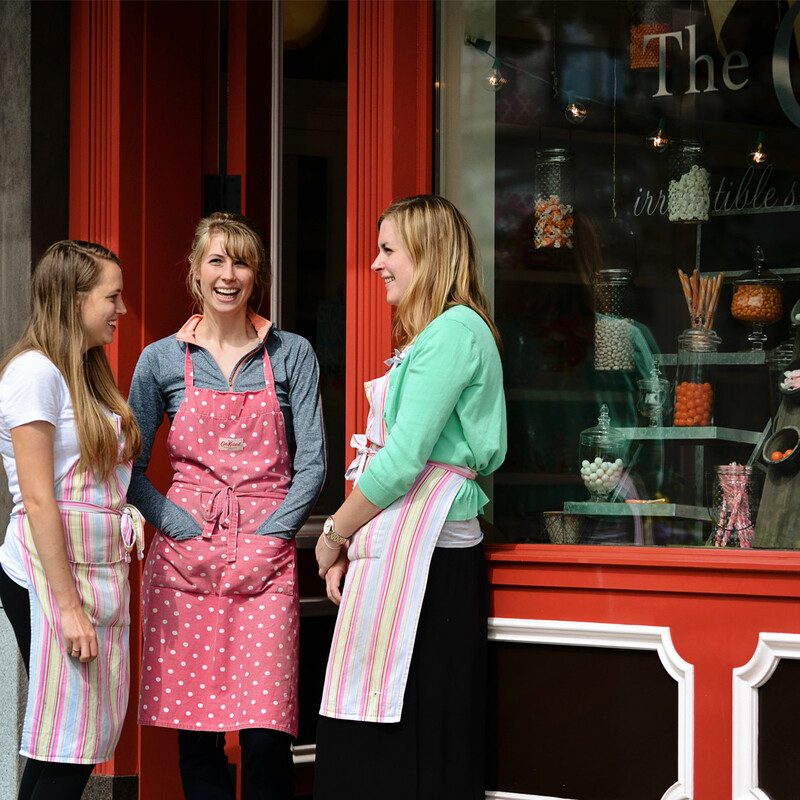 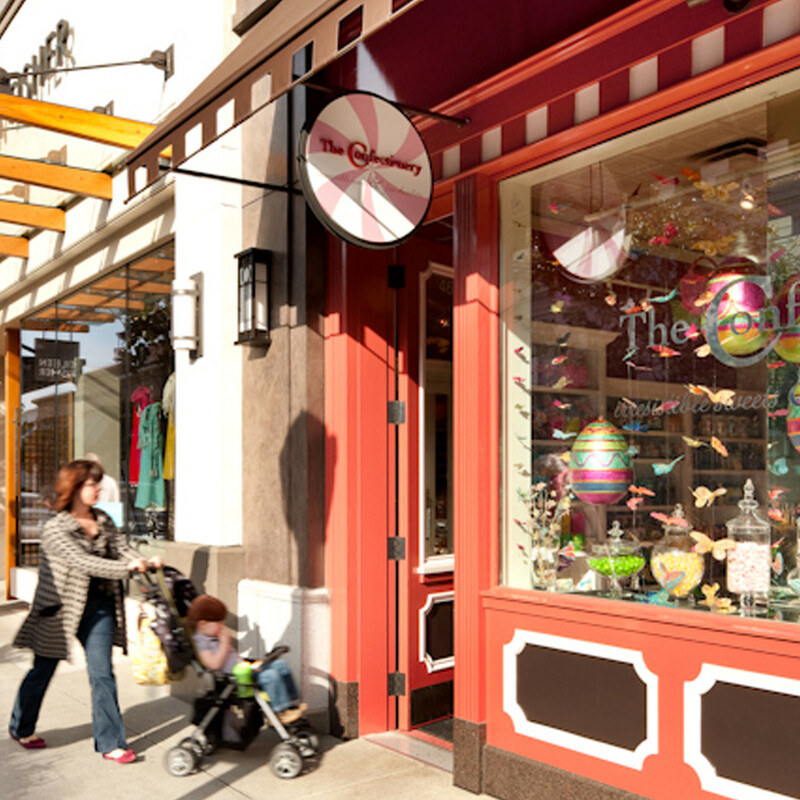 This upscale candy boutique features a traditional store front, while inside customers are treated to a visual delight. 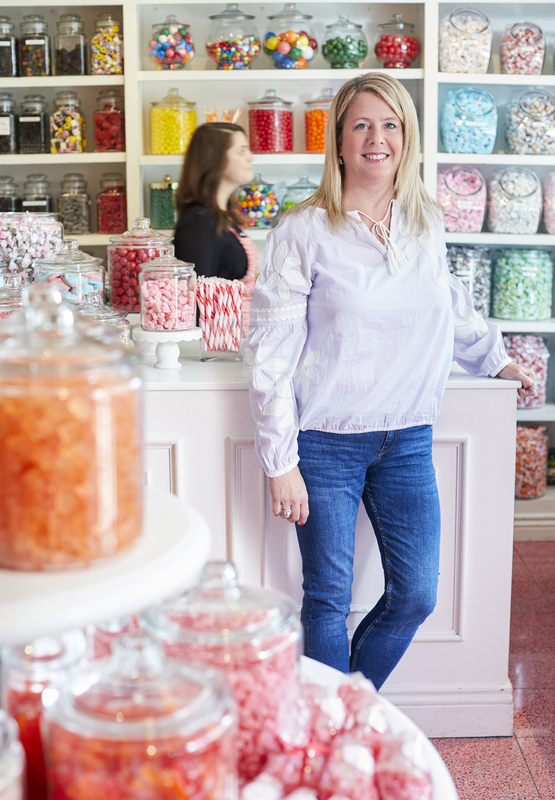 Family-owned and operated for almost 40 years, The Confectionery features a sweet selection of gummies, sours, licorice, chocolates & truffles sure to please any sweet tooth!